Price includes 1st year subscription to smartphone app. $120 Value. The Philips Recorder App for smartphones is designed to work seamlessly with the Philips SpeechExec software suite so you can take your productivity on the go. Now you can record, edit and send dictated files from an iPhone, Android or Blackberry to reduce turnaround times while you're away from the office. Enjoy the flexibility of mobile solutions that fit the needs of your busy schedule. Dictate, navigate, and upload audio files quickly and easily with a clear and simplified user interface. Identify the most important audio files at a glance and get them processed and delivered first. Shake to record and shake again to save your recording or have it sent immediately to your SpeechExec Mobile Server if you have an iPhone. Encrypt dictated files as well as the file transfer process with SSL technology. 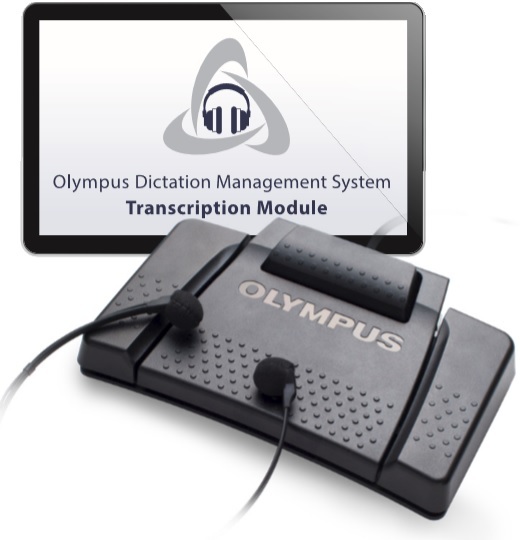 Receive and playback digital dictation recordings from smartphones with this professional transcriber kit from Philips. The pro software can be configured to automatically import dictation files form your email/FTP inbox. 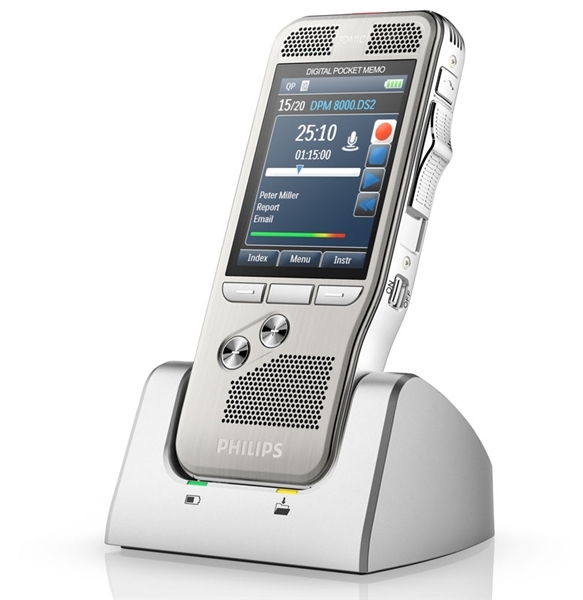 The robust SpeechExec software allows for crystal clear playback and control using the Philips USB foot control. You can expect the same functions you are familiar with compared to the old analog tape transcribe machines. Philips SpeechExec dictation recorder for Android has been tested on the devices above, but should be compatible with all Android devices that run OS 2.3 and up.